We'll help you navigate the uncertainties. The world of international trade involves a multitude of shifting regulations and increasing risk. In a world that’s changing by the second with government agencies requiring more and more information from shippers, you can’t leave anything up to chance. BDP International’s Trade Risk Management team is expertly equipped to minimize your trade compliance risk and ensure your supply chain moves efficiently. We offer assistance to importers and exporters to implement and manage a robust Customs compliance program while leveraging our extensive knowledge and industry experience, providing viable compliance solutions for your business. Our team can assist your organization with certifications in CTPAT, AEO, and other government programs, as well as Harmonized Tariff Classification assignment and validation. Think of our logistics company team as an extension of your own; we know the intricacies of your business and logistics industry regulations, providing you with the full scope of our expertise. We are also well versed in Free Trade Agreement qualifications and issuances and work directly with our customers to ensure your business is maximizing the opportunities available to you. In today’s rapidly changing environment, you can’t leave anything to question. Let BDP provide the certainty and experience your business needs. 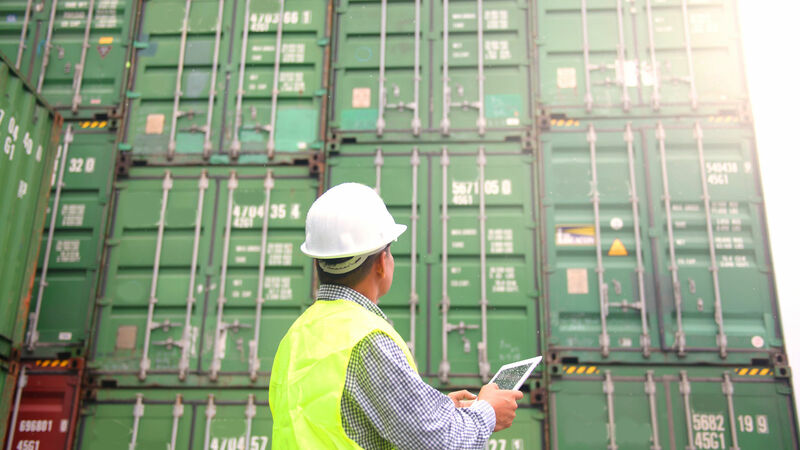 A complex supply chain requires comprehensive solutions. BDP can help. During a major natural disaster, BDP ensures precise location and condition of customer’s cargo, as well as maintain accuracy of systems data.